"Nearly all of our clients trust Cisco for their critical infrastructure, network, and security so we needed to best position ourselves to serve our client base " said Brian Gendron, Nocserv President & CEO. 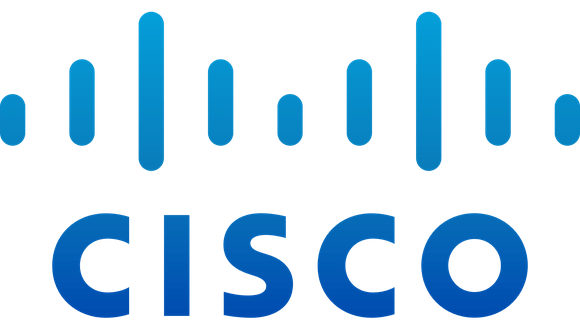 "We anticipate that Cisco will be a major part of our business in 2019 and moving forward." NocserV achieves the Cisco Express Networking Specialization by certifying two engineers on the Cisco Meraki technology solutions. NocserV now has the most up-to-date knowledge of the Cisco Meraki portfolio that they team up with their extensive experience of designing and managing enterprise-level Meraki deployments to help clients address business challenges. Learn more about our technology partners.